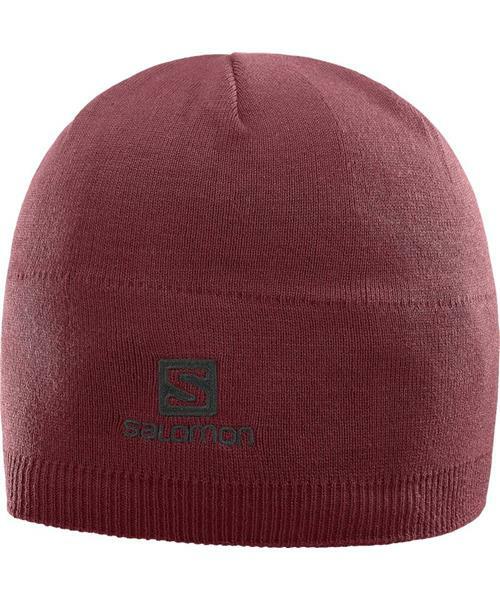 Keep a cool head while you make a statement with the Saloman Logo Cap. * Classic look: Straightforward style gives this beanie a timeless look. * Warmth: 30% wool plus a fleece-lined headband makes this an extra warm beanie. * Overall smart design: We want your head to be in a good place. That’s why all our headwear is designed in a way that works best for you and your activity of choice.